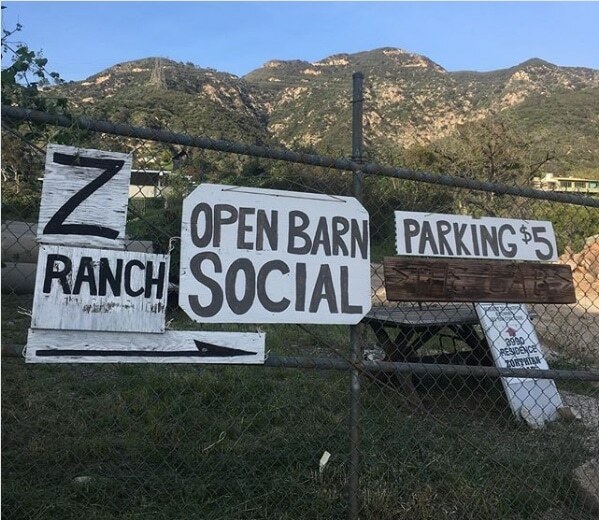 Once a quarter, we open the ranch up to the public for our Zorthian Ranch Barn Socials. we are here to answer any questions! 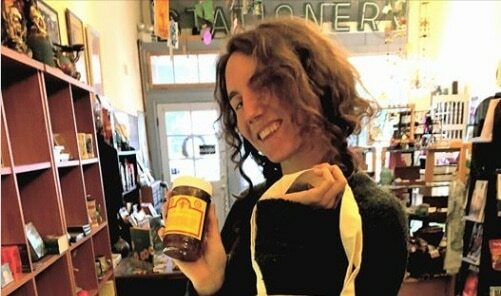 We are conveniently located 15 miles from Downtown Los Angeles in Altadena California.